One of the most important press events before CES is Digital Experience powered by Pepcom. 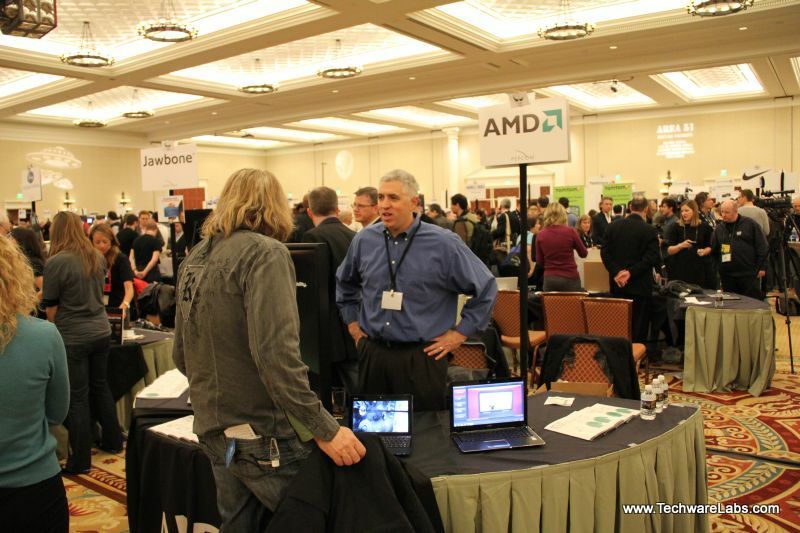 The event features the latest innovations from the world’s leading technology companies. An independent event, the Digital Experience enables a first look at ideas, inventions, and products of a collection of companies in a more intimate setting. 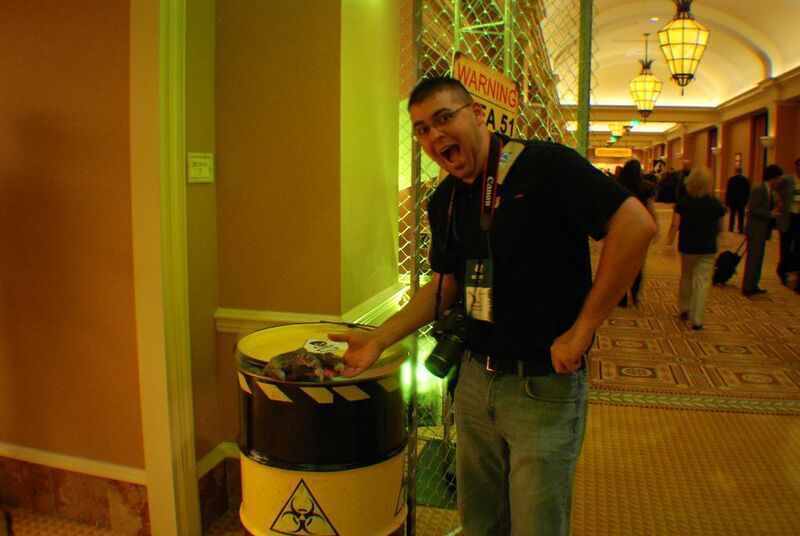 Each year the event features a unique theme, last year was safari and this year was Area 51. 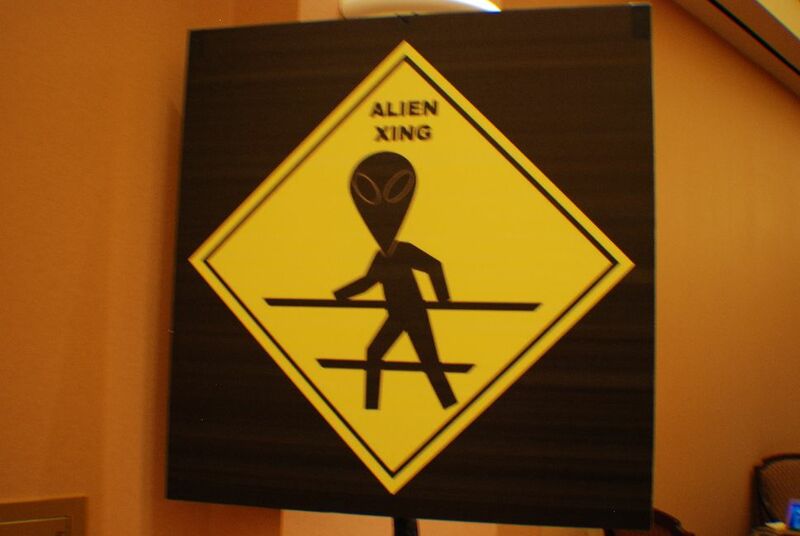 The extraterrestrial decor included alien women roaming the room and welcoming press attendees. Each year, hundreds of press and analysts make Digital Experience! the biggest and most important media event during CES. Produced by Pepcom, the leader in technology showcases, Digital Experience! draws the world’s leading companies too. TechwareLabs hit the ground running Wednesday night, navigating the floor with hundreds of other media personnel getting the scoop on up and coming tech. Many companies showcased products still in development that will become available later this year, read on to get a heads up on some cutting edge tech..
AMD was on site showing off its latest innovation Fusion. The AMD fusion technology integrates CPU and GPU providing enhanced power, speed, and graphics performance coupled with extended battery life. 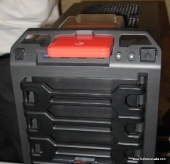 The “APU” is designed to power low-cost netbooks and ultra-thin laptops. These APU’s were announced in three flavors to cover the entire market spectrum of needs. AMD E-Series APU (formerly codenamed “Zacate”) – an 18-watt TDP APU for ultra-thin, mainstream and value notebooks as well as desktops and all-in-ones. AMD C-Series APU (formerly codenamed “Ontario”) – a 9-watt APU for HD netbooks and small form factor desktops and devices such as tablets. The 32nm AMD A-Series APU (formerly codenamed “Llano”) – includes up to four x86 cores and is primarily intended for performance and mainstream notebooks and mainstream desktops. The A-Series APUs are scheduled to ship in the first half of 2011 and appear in products mid-year. 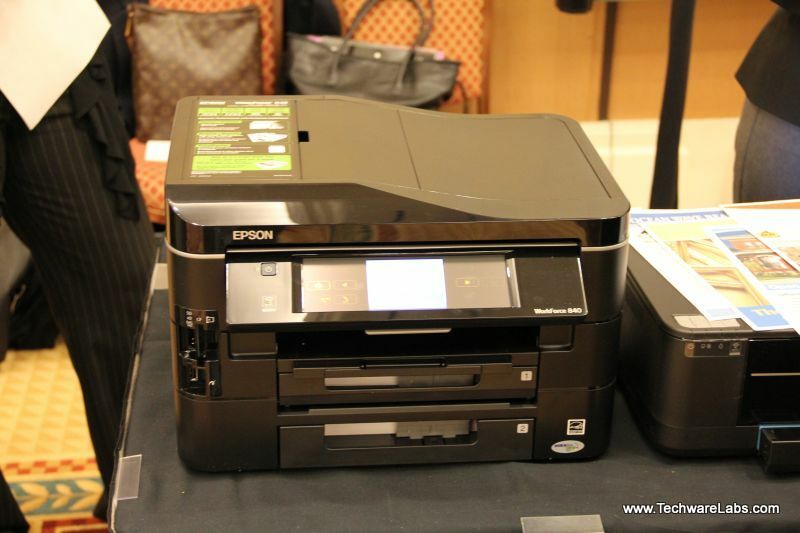 Epson showcased some of the latest printers and projectors. We got a look at the WorkForce 840 all-in-one printer; a small/home office printer featuring full 802.11 b/g/n network capabilities, 7.8″ touch screen, full auto duplex capability,blazing print speeds and high image quality. Epson’s recently unveiled super slim 1700 line of projectors also made an appearance, designed specifically to offer high performance for road warriors and corporate applications. Kingston displayed the HyperX 2133Mhz XMP certified kit. This memory announced at CES 2011 is the world’s first 8Gb kit to achieve certification for Intel’s brand new Sandy Bridge P67 chipset motherboards. This kit has already been certified by ASUS and Gigabyte. 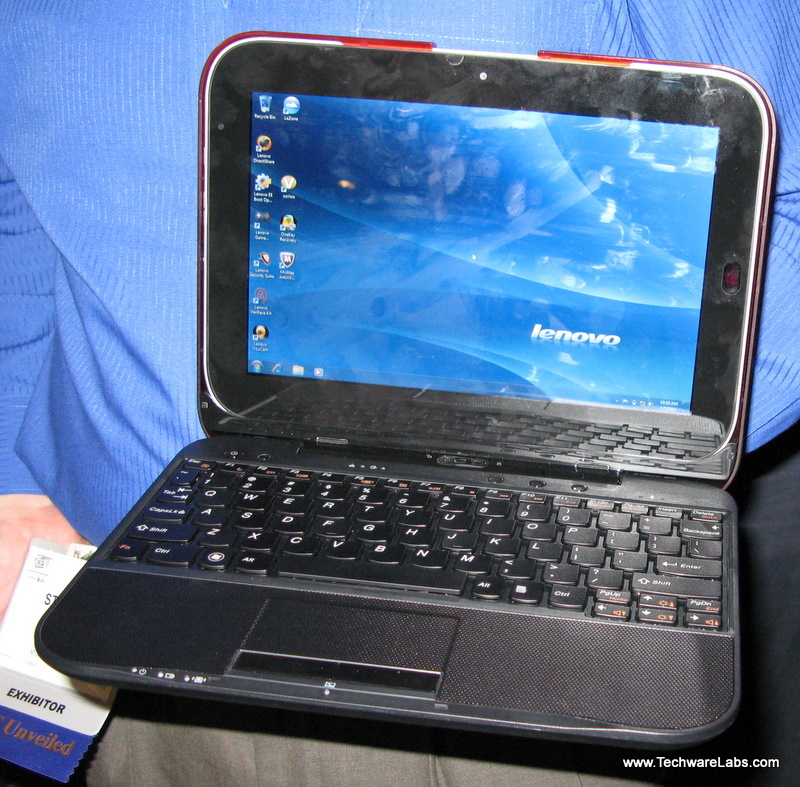 Lenovo took pride in showing off the U1 an innovative tablet/pc hybrid. 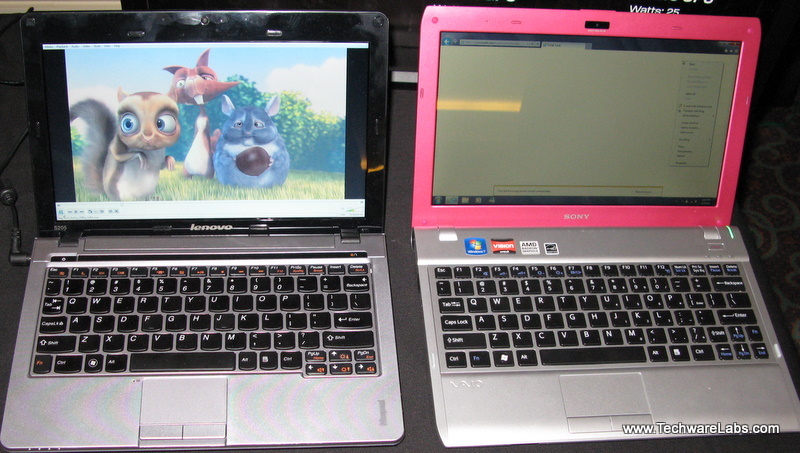 This two device package features an Intel Core i5 laptop with an Android 2.2 Tablet. When docked in the unit, the tablet functions as both the screen for the Core i5 laptop base and an independent Android powered tablet. Both will operate independent of each other, or seamlessly in conjunction providing data synchronization and a great UI. Not currently available in the United States we have no official pricing information or release date, but get a sneak peak video of he U1 here . PNY had a full range of current memory products we are familiar with but also presented their line-up of high capacity/hish speed SD memory cards. The notable included a 32Gb Class 10 Professional Series SD card which toted a 20MB/Sec transfer rate. Another two unreleased lines the Pro-Elite, and the Professional X were on display. The Pro Elite will boast transfer speeds of up to 32MB/sec, and the Professional X will feature massive storage capacity of up to 2 tB whilst maintaining a transfer rate of up to 35 MB/Sec. 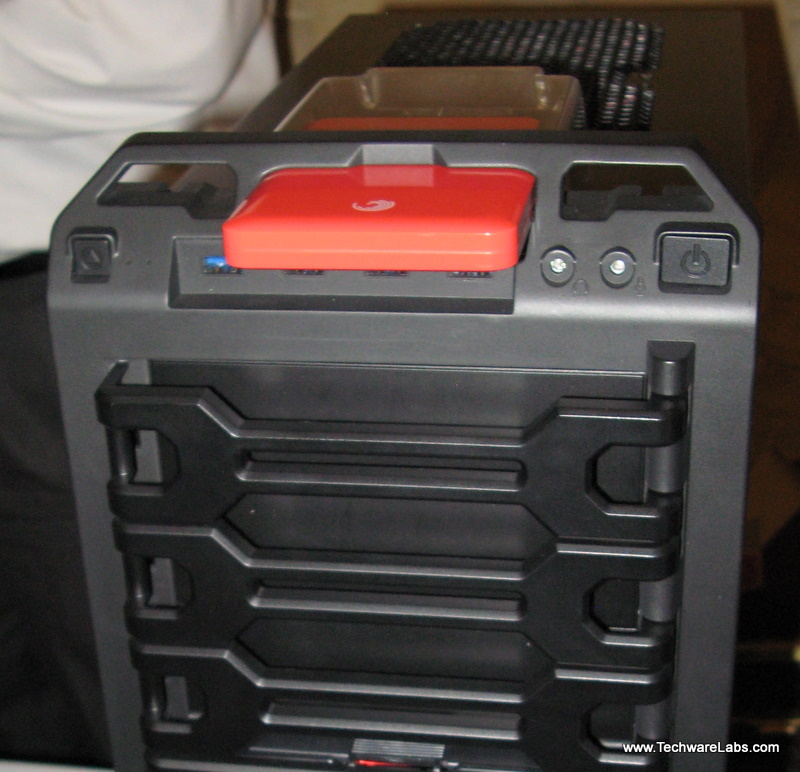 Seagate & SATA-IO, made a serious splash this year at CES, almost every major case manufacturer premiered cases with newly integrated docks featuring the new USM SATA-IO standard . It is exciting to see this level of collaboration between the storage and case the markets, with such a major push for standardization and integration, you can be sure this great technology is here to stay. TechwareLabs will bring you more information on USM as products become available for testing, so be sure to check back often! Crucial memory was showing off their new Ballistix Tracer kit, initially released as a 4GB kit it will be available in two different styles, these new models feature 2 color lighting and over 20 lighting effects options. The Digital Experience was a fantastic pre-show event featuring some awesome products and releases soon to be available this year. 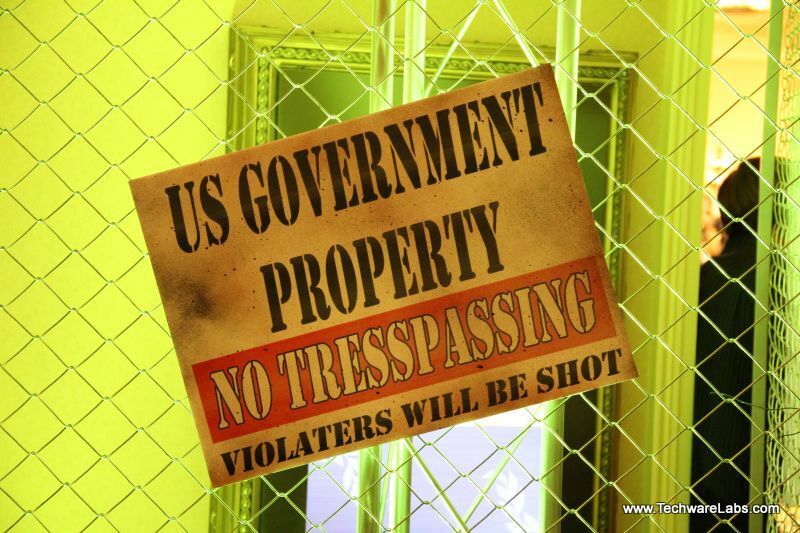 It was extremely difficult to prune out all of the amazing products and technology to this limited round-up. 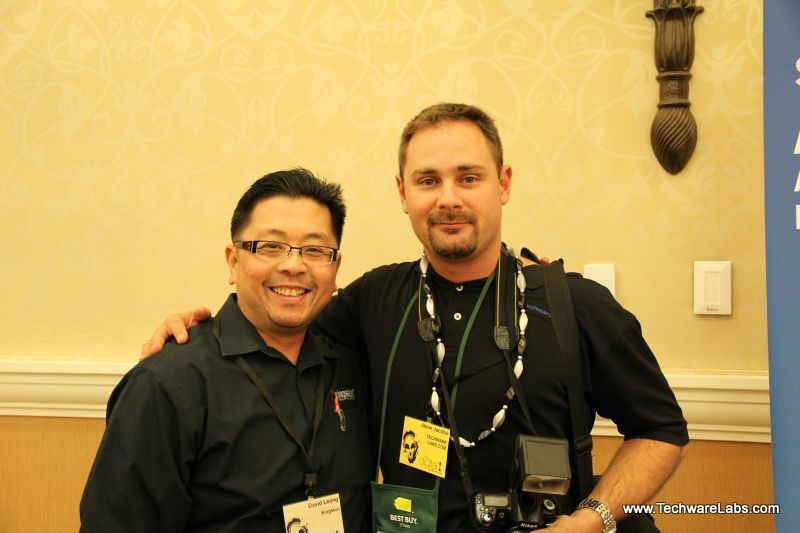 Stay tuned to get all of the latest news from the TechwareLabs staff from CES 2011.